It seems like they're both happy now and that's totally what matter the most. . . . . . . . .right? 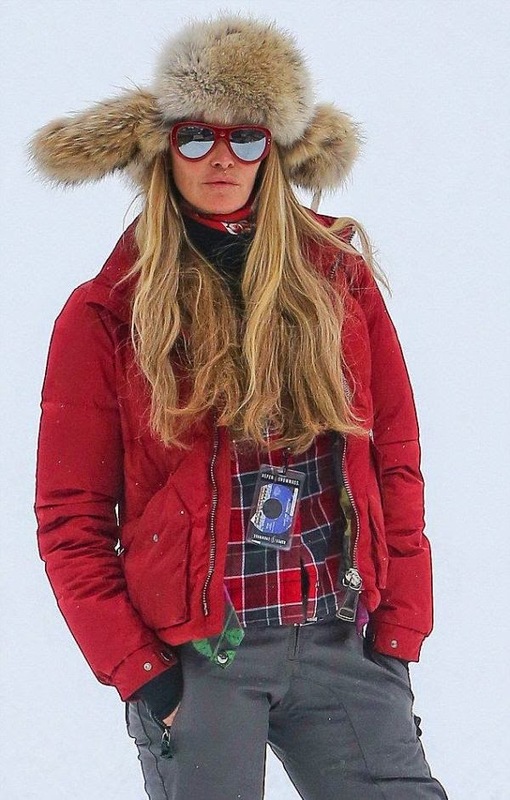 On Monday, December 22, 2014, Elle MacPherson enjoyed a snowy vacation at Aspen in Colorado, Utah, USA with husband, Jeffrey Soffer. The 50-year-old Supermodel wrapped up warm in her retro ski gear of a red jacket, brown hat, and grey trousers.